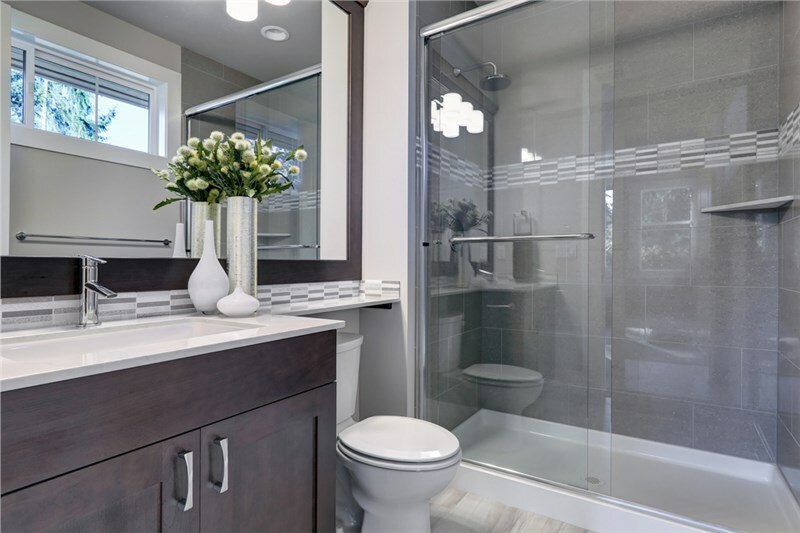 If you’re tired of living with a less-than-inspiring bathroom, trust the experts in bath remodeling in Denver to design and install a bathroom that breathes life into your home! 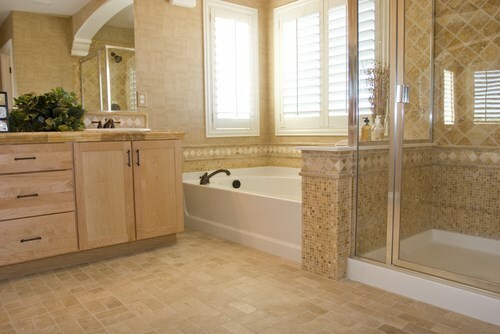 Our professional bath remodelers will replace your outdated bathroom with a modern, sleekly designed oasis. No matter the size or scale of the bath remodel, Denver homeowners trust us to provide the best products and the best services at the best prices! 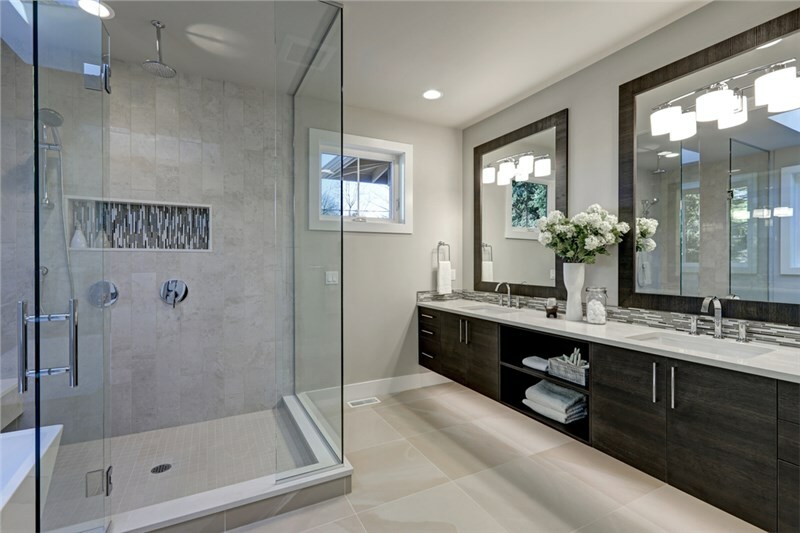 The Best in Denver—Bath Remodeling that Adds Value to Your Home! 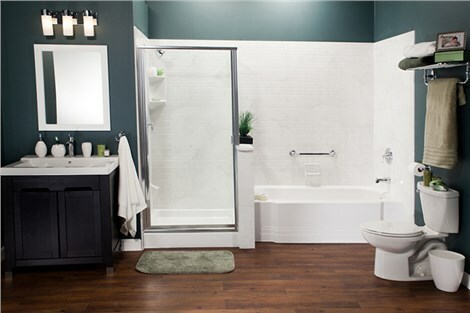 Whatever you imagine, our designers can make it great—and our bath remodeling contractors will make it a reality! 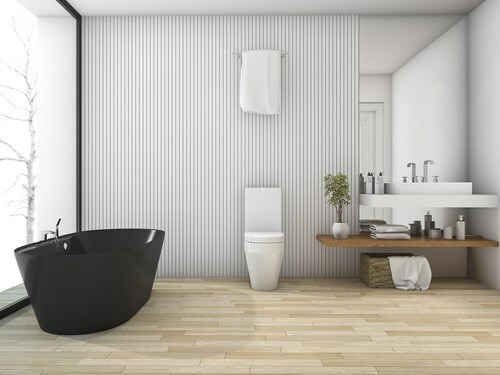 Everyone’s heard a horror story about bathroom remodeling gone wrong—overshot budgets, delayed completion, and shoddy work. We’re not like the others. We pride ourselves in providing the best service available to the area homeowners. 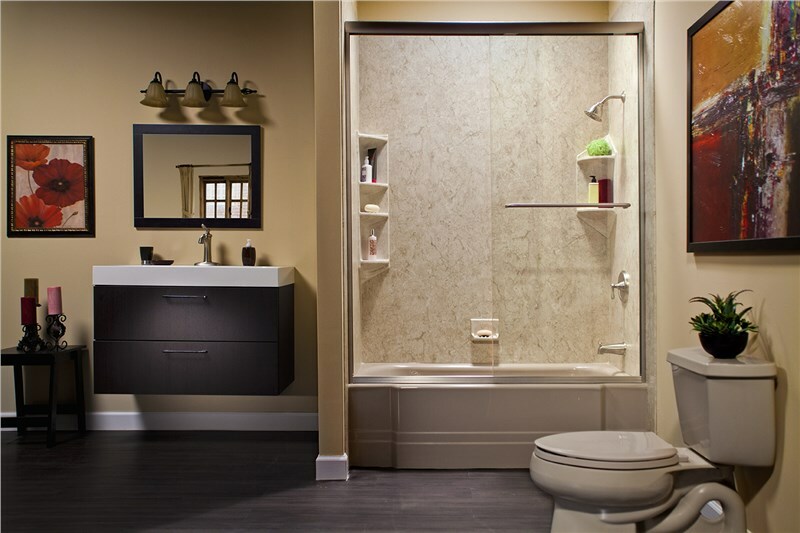 Thanks to our experienced bathroom contractors, Denver bath remodels are a breeze. We provide free, no-obligation, in-home estimates on all remodels. That way, you stay in control of the budget and the timeline. You’ll never be surprised by hidden costs or delays. In fact, you could have your new bathroom installed in as little as one day! Call us now to book your free, in-home estimate! 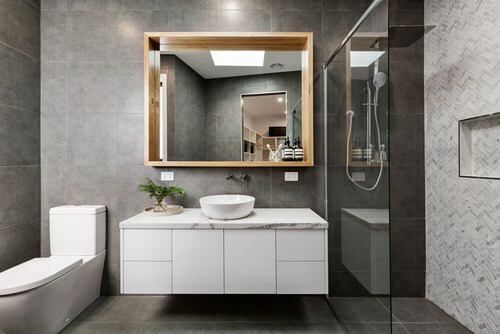 Our local designers and contractors are standing by to give you the bathroom you’ve always dreamed of—on time and on budget!